Air dryers. Water treatment. Vacuum systems. Please select SEAT material by selecting the TAB– you can also NARROW DOWN the list by selecting BODY material or sorting by PRESSURE! 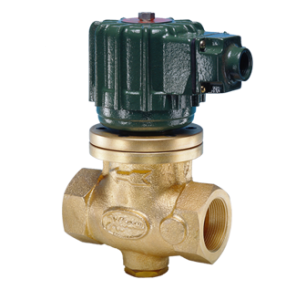 ONLY Mount the valve on a HORIZONTAL pipe with the COIL UP. 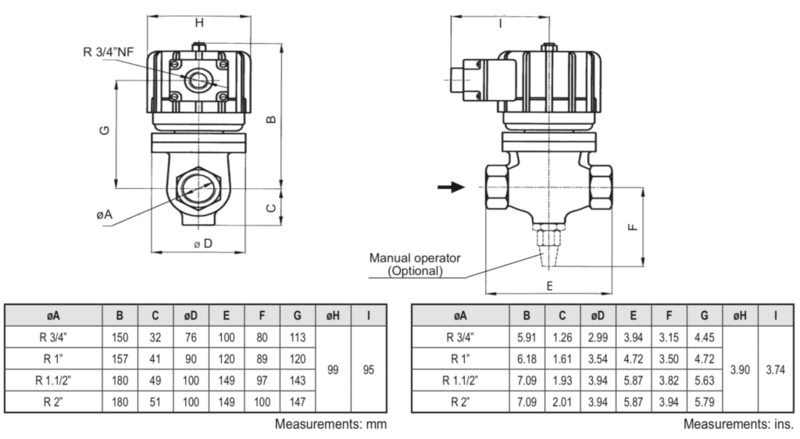 The valve inlet pressure should always be equal or higher that the outlet pressure.